Chi-Gospel, finally releases her much anticipated worship single “Onyeoma”. 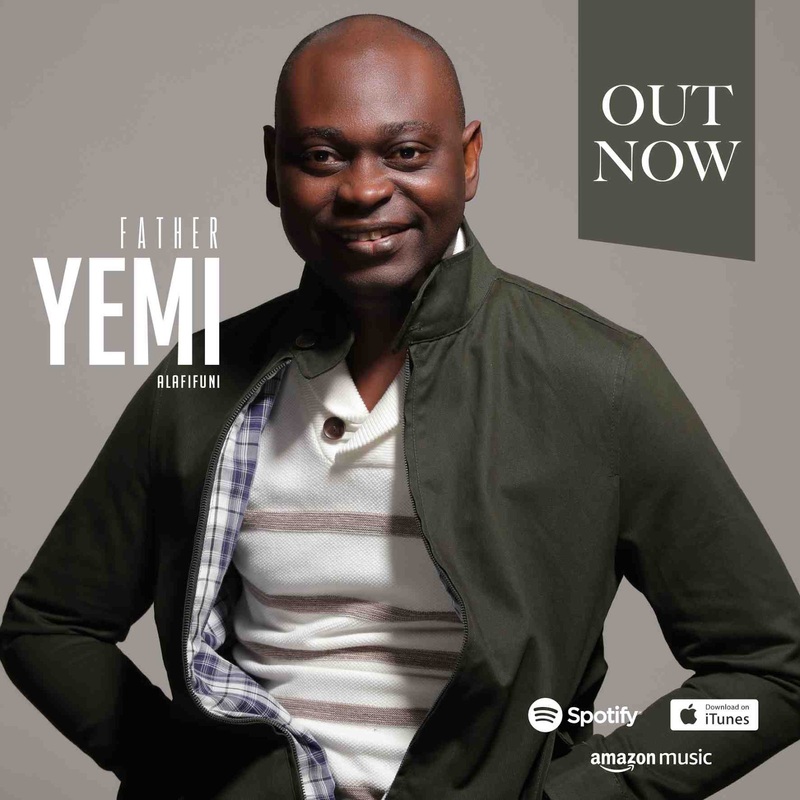 In this new single, she acknowledges God as the bedrock for every success attained through all the year, thereby ascribing Him “Onyeoma”. Onyeoma; interpreted as “Good God” in the local Igbo dialect proclaims the goodness nature of our supreme God. Chi Gospel made her debut appearance in November 2017 with a upbeat single ‘Dansaki Re’, having a mash-up back in January 2018 with ‘Ebighi Ebi’. She was nominated for the International Act of the year category in the recently concluded GHN Media Awards 2018 which in turn can be seen as having the prime of her career.